Why are we a specialist holiday company? 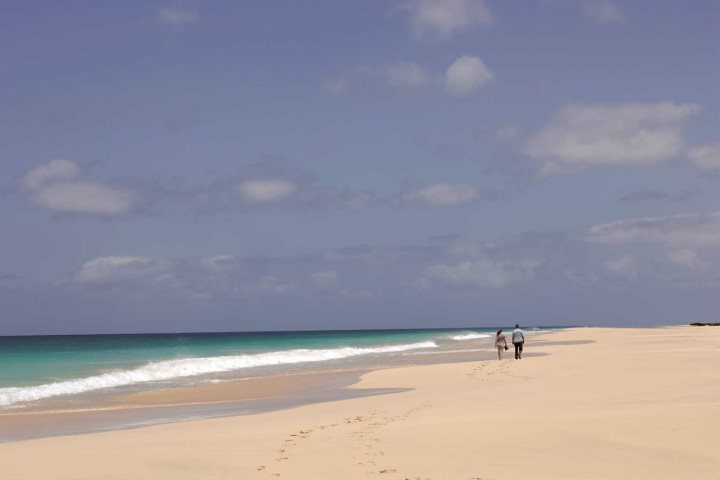 Apart from the fact we have been travelling to the Cape Verde islands for 10 years, we also have a number of both in-house and on the ground destination experts. Our in-house experts stretch across the company, and many of our staff have been to the islands so we can offer first-hand, honest opinions and recommendations. We work closely with Barracuda Tours, who provide our English-speaking destination representatives on each island, and can help with any query you may have when you’re travelling with us. 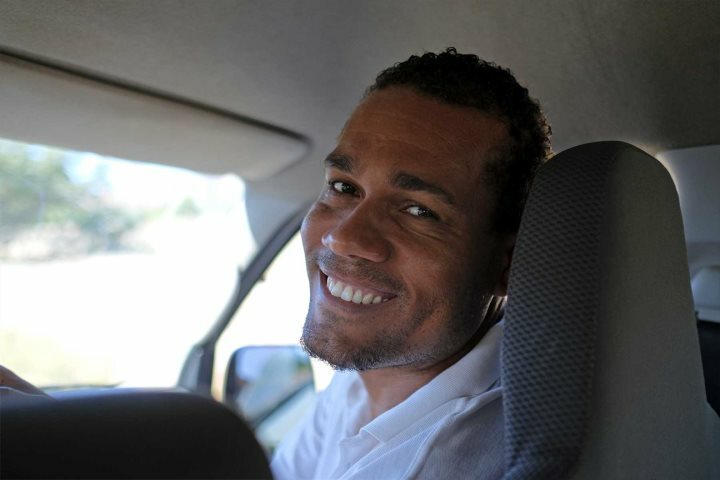 Edson, our representative on São Vicente. 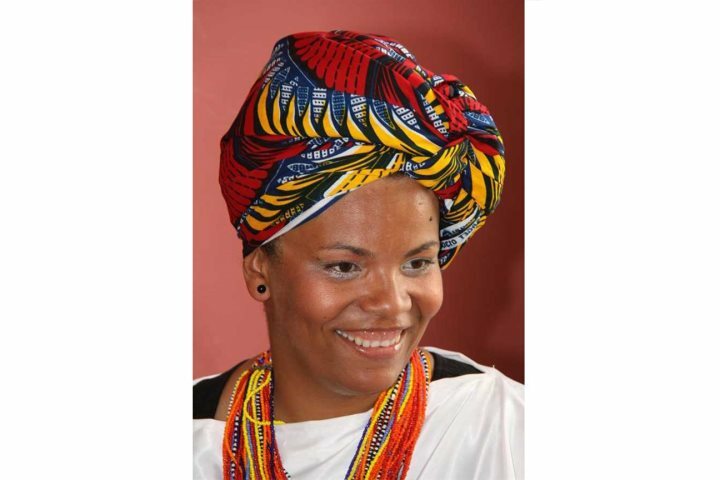 Wanda, our representative on Boa Vista. We believe in the little extra bits and pieces to make your holiday even more comfortable and/or stress free. That’s why we offer UK airport lounge access as standard with all our bookings, and we cover the Airport Security Tax (TSA) fee for you. 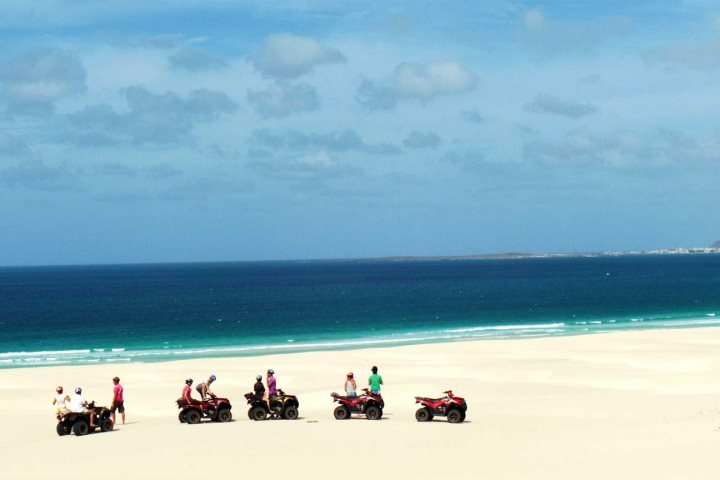 We also include private resort transfers on Boa Vista and Sal holidays, so you can grab your bags and start your holiday immediately. 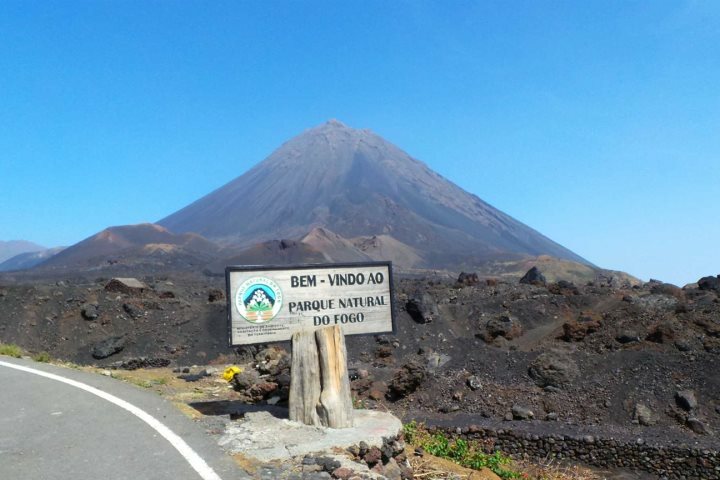 Over the years that we’ve been operating to Cape Verde, we’ve expanded our holidays to include not only the main tourist islands of Sal and Boa Vista, but also the lesser-known islands of Fogo, Santiago, Santo Antão, São Vicente and São Nicolau, making a total of seven possible holiday destinations out of the 10 Cape Verde islands. Through visiting and learning about each individual island, we’re able to recommend holidays which suit you perfectly. 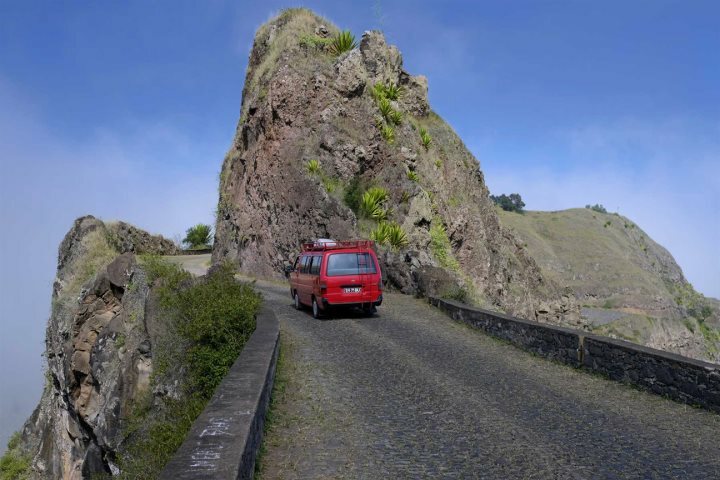 For example, São Vicente is perfect for music and culture lovers, Santo Antão and São Nicolau offer beautiful green mountainous havens ideal for hikers, or head to Fogo for some volcano hiking, exploring and local wine tasting. 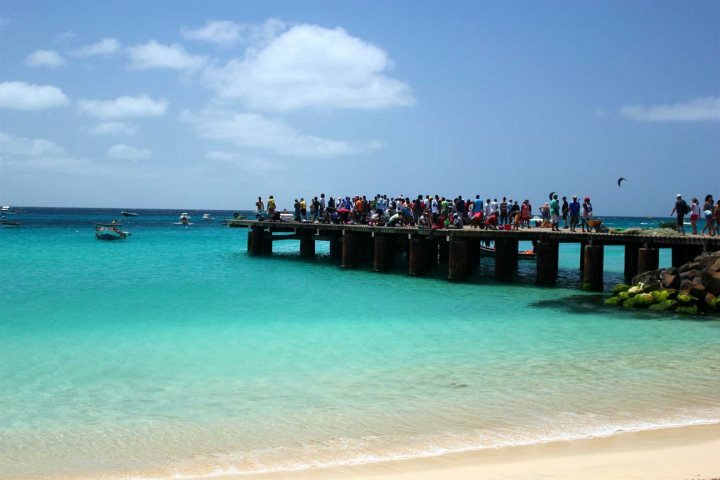 Our online guide also provides more information about each of Cape Verde’s diverse islands. An activity we are particularly proud to offer our customers is island hopping. We are the only UK tour operator to offer comprehensive itineraries, which we believe adds to being a successful destination specialist. Not only do we have several different set itineraries to choose from, but we also offer you the chance to completely tailor-make your own holiday - as long as the flights are available, you can do whatever you like! Our main objective is to not only make sure you have a fantastic holiday experience, but also to try and show you exactly why we love the destination. 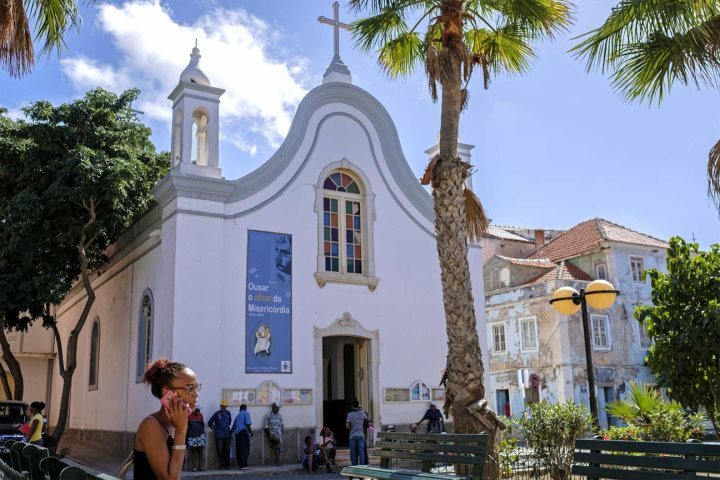 We offer a range of excursions and tours to show you the very best of the island(s) you’re visiting, and some fun activities suitable for all ages. 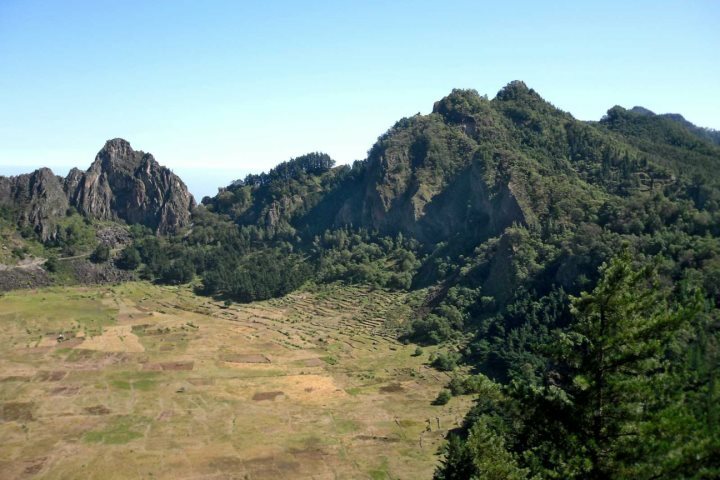 You can go hiking, enjoy boat trips, do wildlife watching and a whole host of water sports. Check out our excursions and tours for a full list. 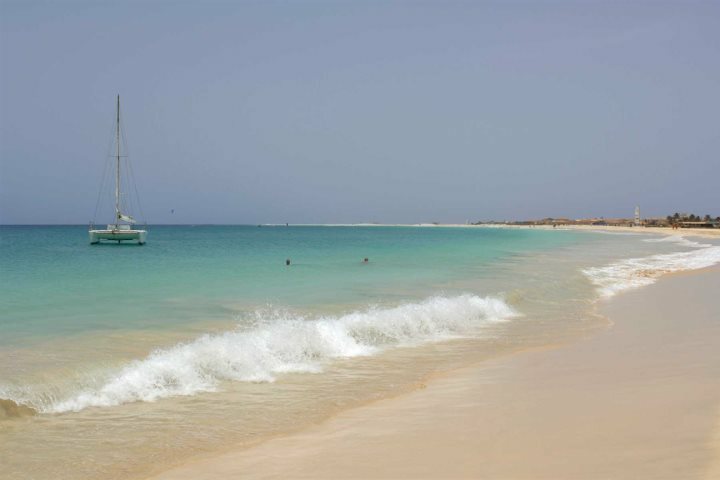 If you’d like to find out more about a holiday to Cape Verde, visit our website, or call our knowledgeable reservations team on 01489 866969 to discuss your holiday ideas or requirements.